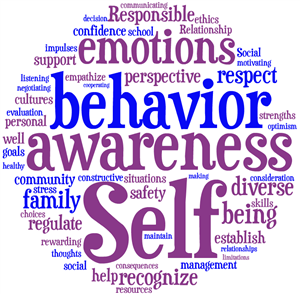 One of the most mature and proven frameworks for viewing SEL is provided to us by CASEL. Their research and significant effort have created a model that is benefiting schools around the country. Through their five objectives, schools are beginning to deliver cutting-edge programs that improve student self-awareness, self-management, social awareness, relationship skills, and decision-making. These mindset-based competencies are excellent tools for developing the whole child who will be capable of functioning at much higher levels in school, at home, and in life. Our research and experience lines up directly with the CASEL research. Our curriculum very intentionally ensures that we deliver on the target outcomes identified through the CASEL research. Moreover, we have utilized the most up-to-date mindsets research in additional critical areas to expand our effectiveness well beyond the five objectives outlined by CASEL. See attachment for a link to the 10 Social and Emotional Competencies the 7 Mindsets Program is focused on developing in students.